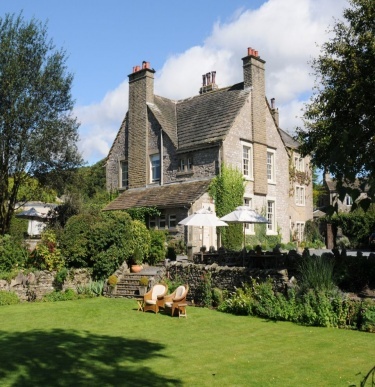 Surrounded by the breathtaking scenery of the Yorkshire Dales National Park, here at The Traddock Hotel we offer peace and quiet, invigorating adventure or merely the chance to relax and explore our charming villages and their traditional way of life. The Traddock Hotel is the ideally located Yorkshire Dales Hotel with lots of activities and a large array of walks such as the "Three Peaks" or the Wainwright walk to Crummackdale from our front door. 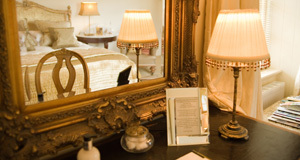 The Traddock Yorkshire is renowned for its charm and friendliness and is dedicated to offering our hotel guests the best North Yorkshire has to offer. 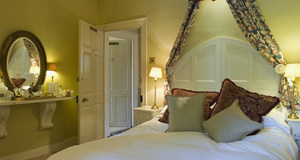 A relaxing and homely Country House Hotel to rest and recharge. 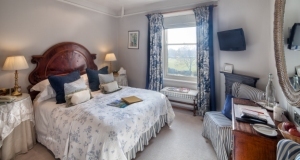 Our elegant Georgian Country House is lovingly furnished to create a cosy and convivial atmosphere from the moment you step over our welcome mat. Our award winning restaurant offers first class food using the best locally sourced ingredients with simple flair, clean flavours, and a touch of imagination. We pride ourselves on our warm welcoming hospitality and professional but unpretentious service. 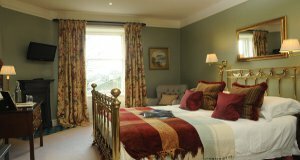 We hope you will come and see us soon as we look forward to welcoming you to our Yorkshire Dales Hotel.